An 35-year-old Albanian has been found dead this Sunday, in a prison cell in Trikala. An Albanian whose identity was not disclosed was found by prison guards after not answering their calls. The cause of death remains a mystery, and it is learned that his health condition had been normal when he went to sleep the night before. 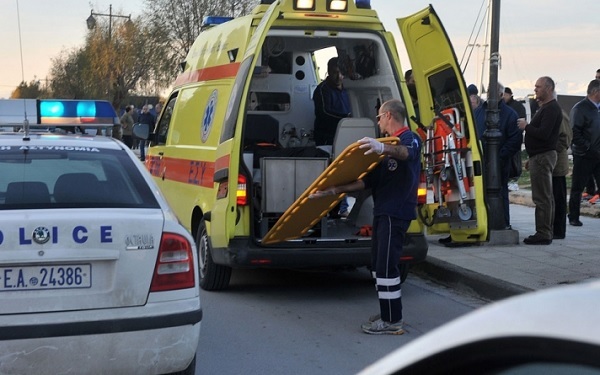 Meanwhile a 38-year-old Albanian has died Saturday in Greece as he was moving on the road "Theologos - Malesina". The Albanian driver driving the car for a moment lost control and went in the backyard of a house colliding with the trees. Ambulance and medical service went right away to the scene, but because of the injuries the 38-year-old Albanian whose identity is unclear, lost his lives to the hospital.